Windows and Doors Gallery- 1069 3rd Ave. SW Carmel, Indiana 46032 Our Carmel, Indiana showroom is located conveniently off of Carmel Drive just west of Rangeline Road. With full size window and door displays installed into different facade themes, your window replacement project becomes a breeze to design. 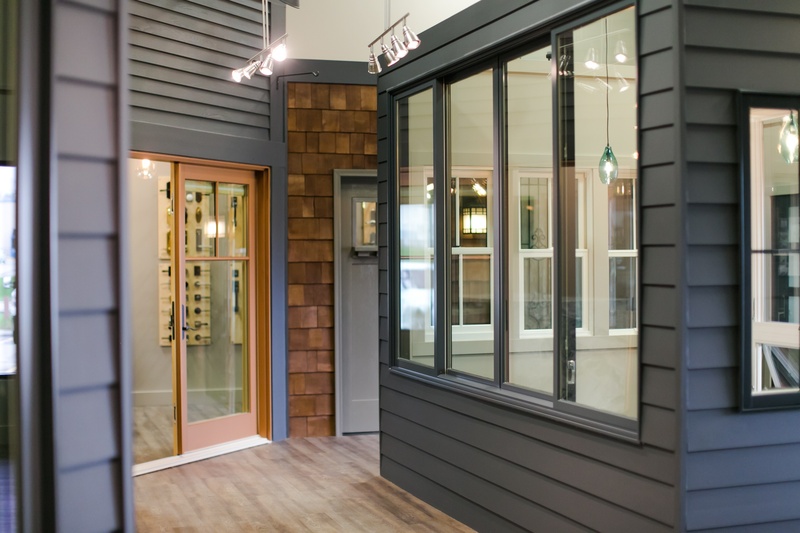 With almost every window style, color and design at your finger tips, no longer do you have to feel overwhelmed by your new home build or window replacement project. You can turn your inspiration into reality.